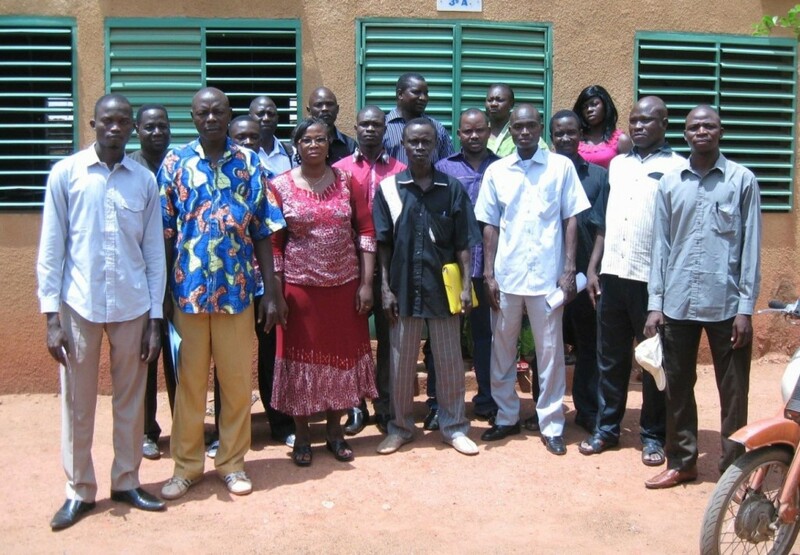 Help for the Future is a community-initiated NGO (non-governmental organization) founded in 2013 and based in Burkina Faso. Goal: Contribute to the harmonious development and growth of vulnerable children in the areas of education and social protection. 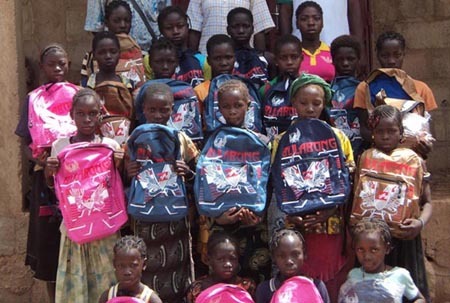 Objectives: Offer a better chance for orphaned children to access education; increase monitoring of the health and education of disadvantaged children; help reduce the dropout rate of vulnerable children; contribute to the protection and defend the rights of children who are disadvantaged or discriminated against.